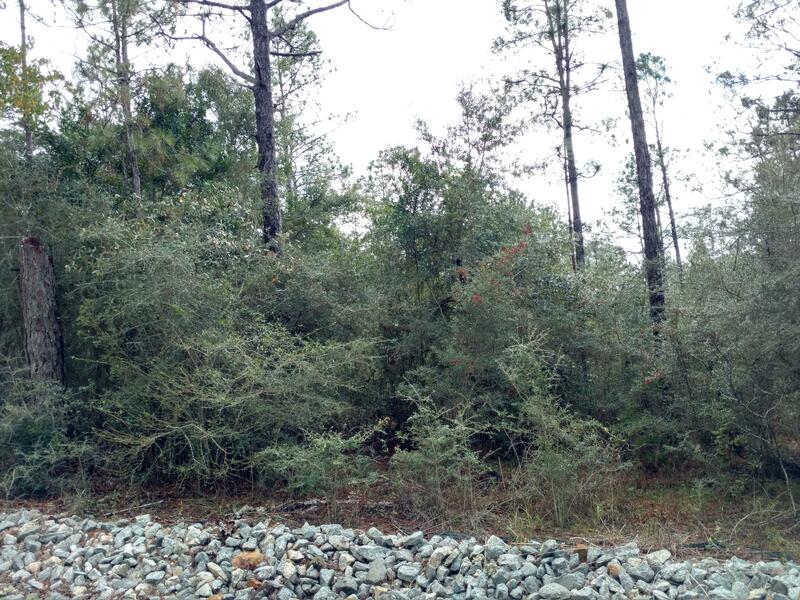 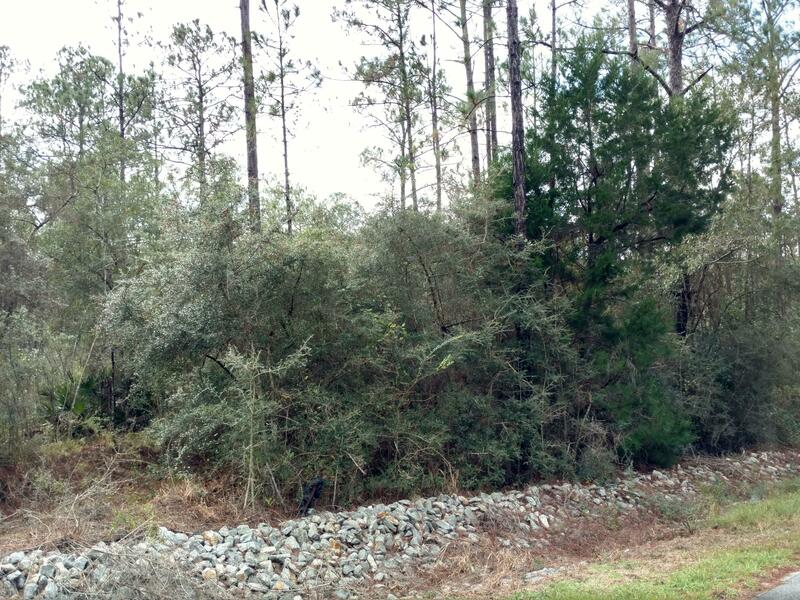 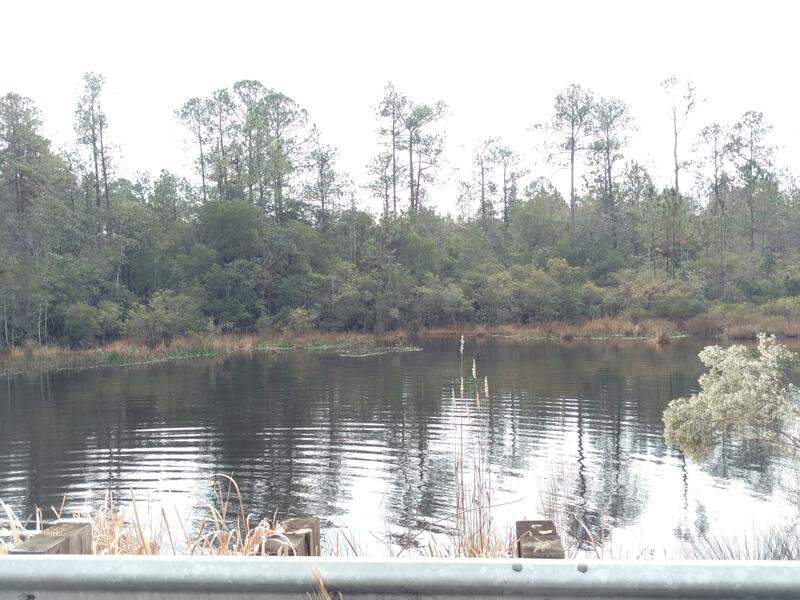 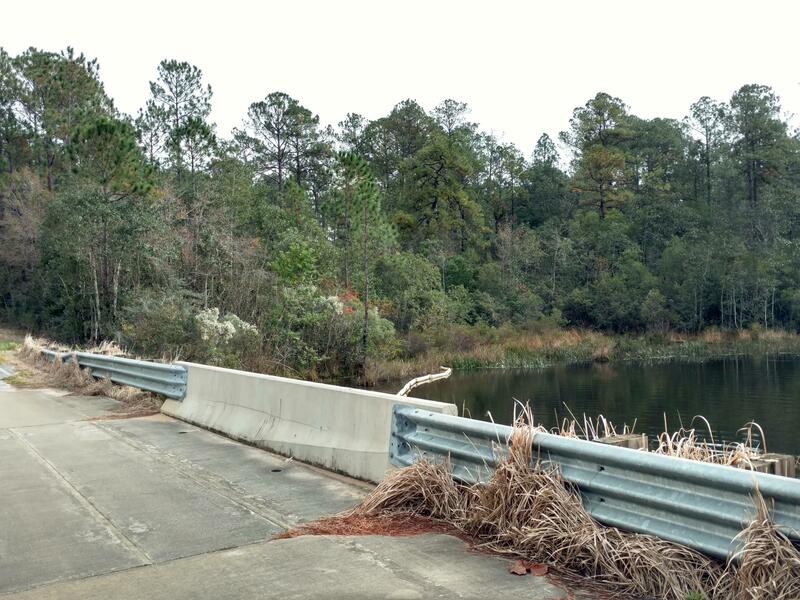 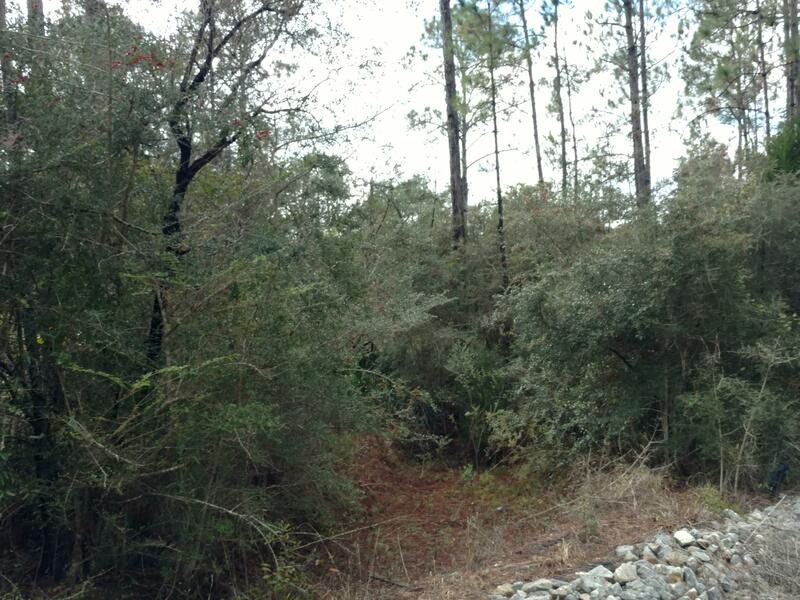 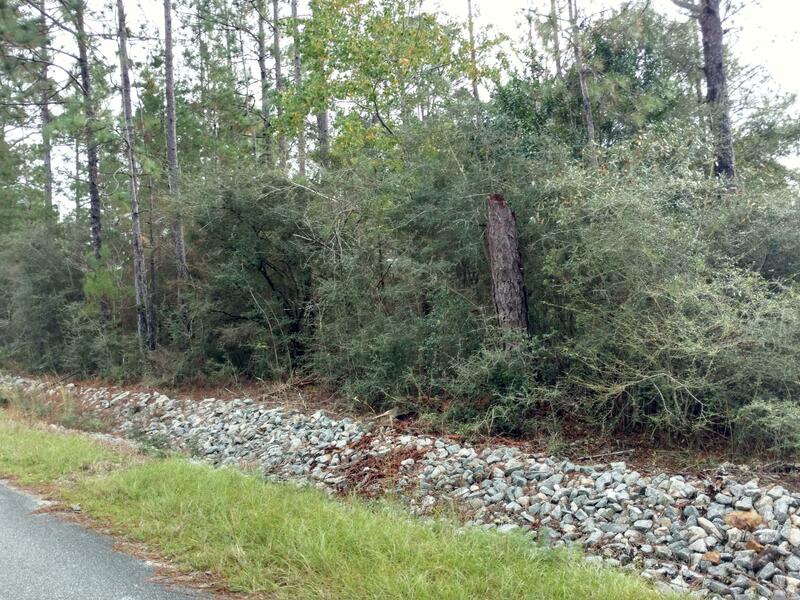 Beautiful lot located on the water with large part of lot overlooking lake. 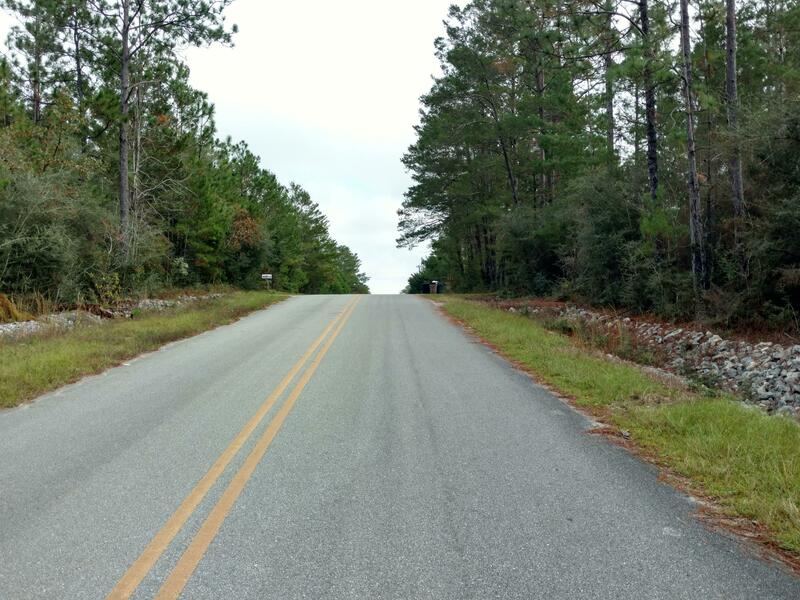 Good location close to Elementary school and the Walton County industrail park with Truck stop, Fedex, Rv Sales, and Truck and Tire sales. 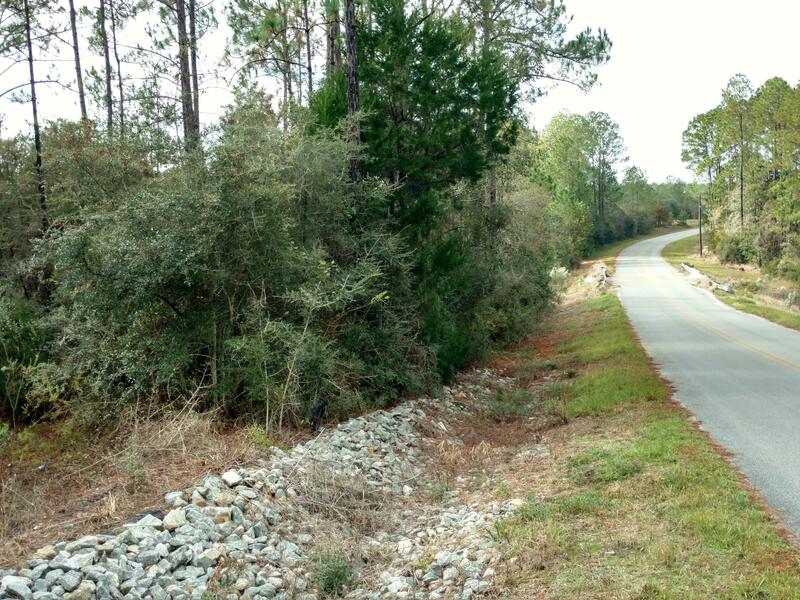 Not to far from either Crestview, Niceville and Defuniak Springs.